https://farm2.staticflickr.com/1921/31153112908_a0484e829e_o_d.jpg https://farm2.staticflickr.com/1908/44306722544_c320fc81d0_o_d.jpg https://farm2.staticflickr.com/1912/43214535460_46d1b29725_o_d.jpg https://farm2.staticflickr.com/1976/43214535170_6ff46a160a_o_d.jpg https://farm2.staticflickr.com/1901/31153112568_e42c0e9f1e_o_d.jpg https://farm2.staticflickr.com/1912/43214534950_49ae75afc3_o_d.jpg https://farm2.staticflickr.com/1973/43214534880_576287c779_o_d.jpg https://farm2.staticflickr.com/1978/31153112478_0d1cd34f25_o_d.jpg (Figure 1) white cup + green cover + carrot stir stick / We know that you need two cups / I want to drink water when I drink a strong, hot drink. ̇ drink cold drinking glass most match ̇ Coffee, tea, water mixed with a cup is easy to leave stains, aftertaste The dipper 1++ double-cup group not only solves the above problems intimately, but also cleverly accommodates double cups and stir sticks, so that you can plant a fresh, fresh and daily mood. 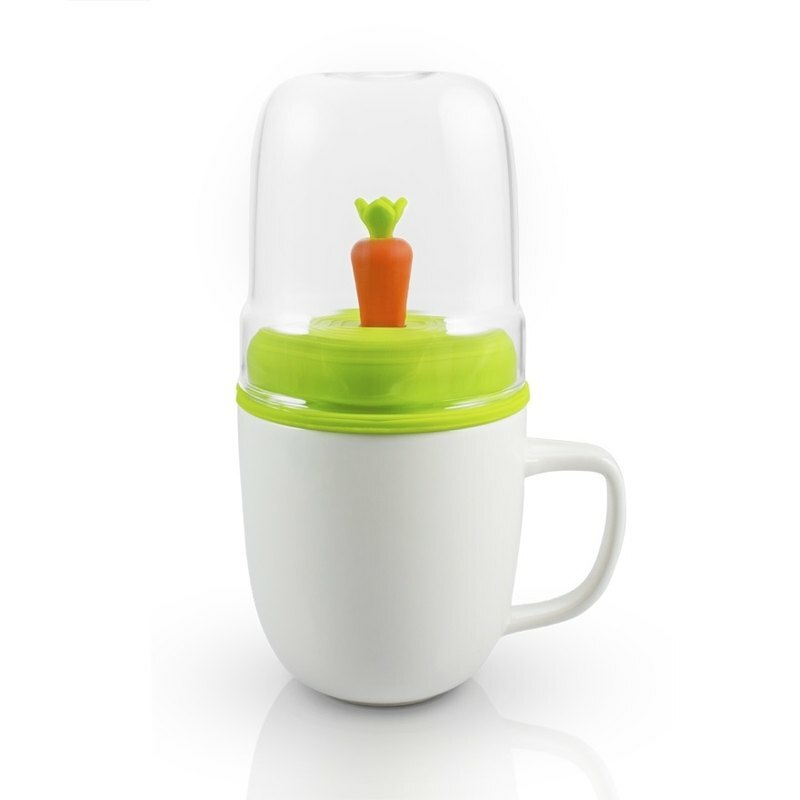 /Content material size / Glass: height 9cm capacity 400c.c glass is not suitable for hot drinks Ceramic cup: height 9cm capacity 360c.c ceramic heat resistant 120 ° C, microwave Cup lid (green): food grade peace of mind silicone can withstand high temperatures up to 120 ° C Stirring stick head (carrot): food grade peace of mind rubber can withstand high temperatures up to 120 ° C Stirring rod body: food grade PP can withstand high temperature up to 110 ° C / Instructions for use/ glass Presenting the pure color and transparency of the drink, it is perfect for enjoying a refreshing and cool drink. ̇ mug The human hand considers the grip line, which brings a comfortable grip, and the warm and thick white porcelain cup is the most suitable for drinking strong and hot drinks. Stirring rod The tea bag can be wrapped, can be stored into the cup when not in use, to avoid dust and insects, and the refreshing style to heal your nervousness and fatigue. ̇Dust cover The card can be placed with a stirring stick or a tea bag or a sugar cube. It is dust-proof and convenient. It is placed under the glass and is a coaster. / About dipper / Dipper is committed to developing products that integrate environmental, health, fashion, convenience, humanity and fun. It is hoped that life can be easily enjoyed in the cups and pans by designing the good things. Origin / manufacturing methods Made in Taiwn /Intimate reminder / 1. Due to the different resolution of the screen, the color of the picture is slightly deviated, so the color of the product is subject to the actual product. 2. The goods are personal hygiene products, which are not returned or exchanged after being opened or used. 3. The product is a reusable food device. 4. The product can be used for washing dishes (baked bowl). 5. Do not use a melon cloth or a pot brush to clean the product during cleaning to avoid scratching the product. 6. Storage: Place in a dry place.